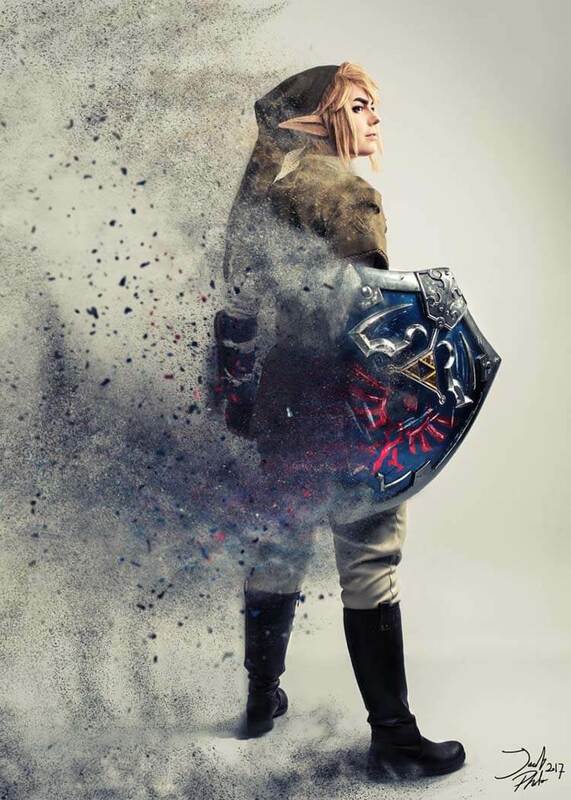 The mark of a good Zelda cosplayer is good Zelda cosplay. 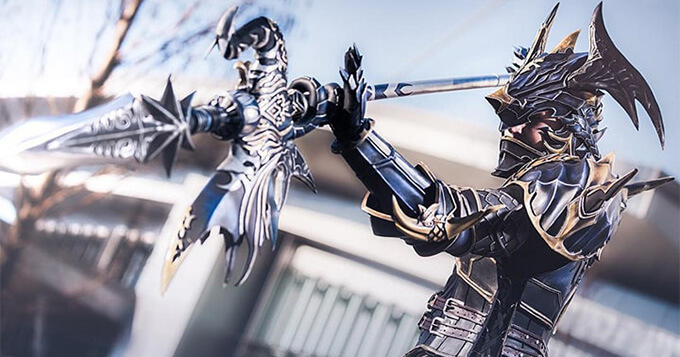 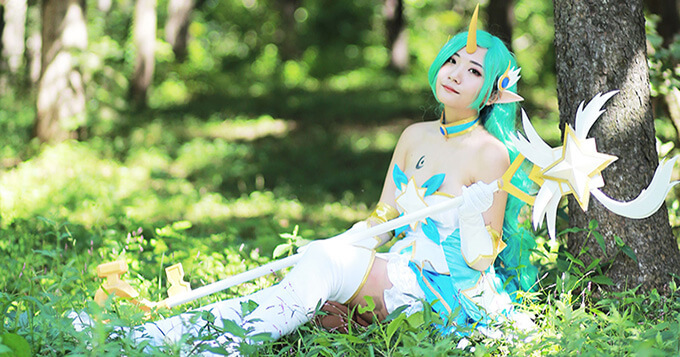 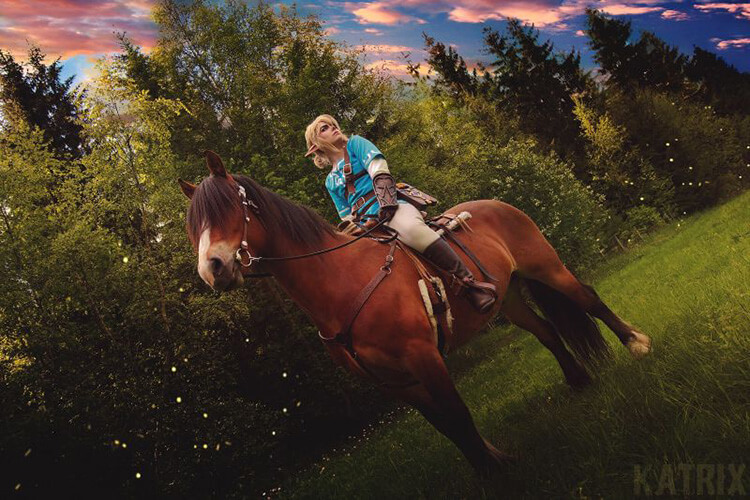 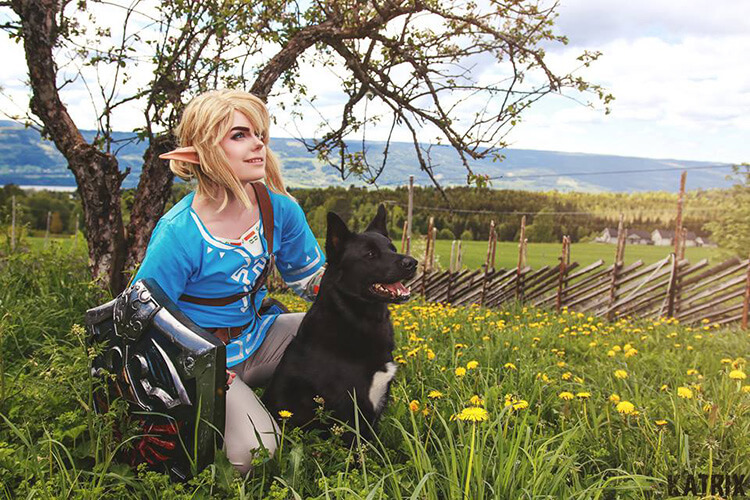 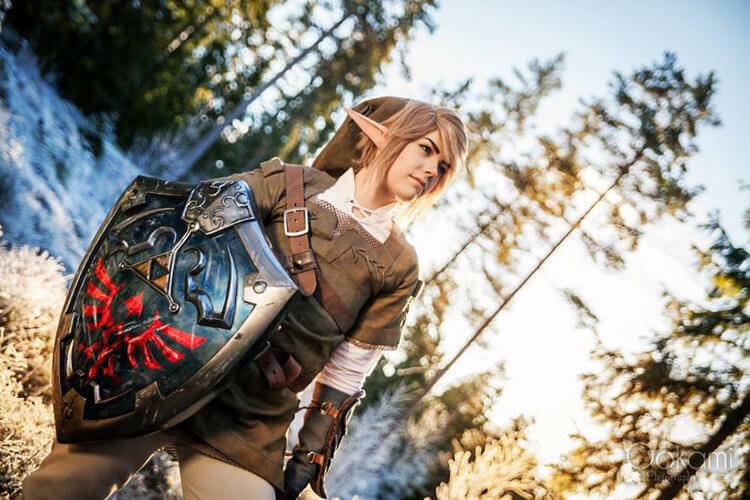 The mark of a great one is being able to pull of quality cosplay across all different types of eras and designs, like Norway’s Sophie Riis can. 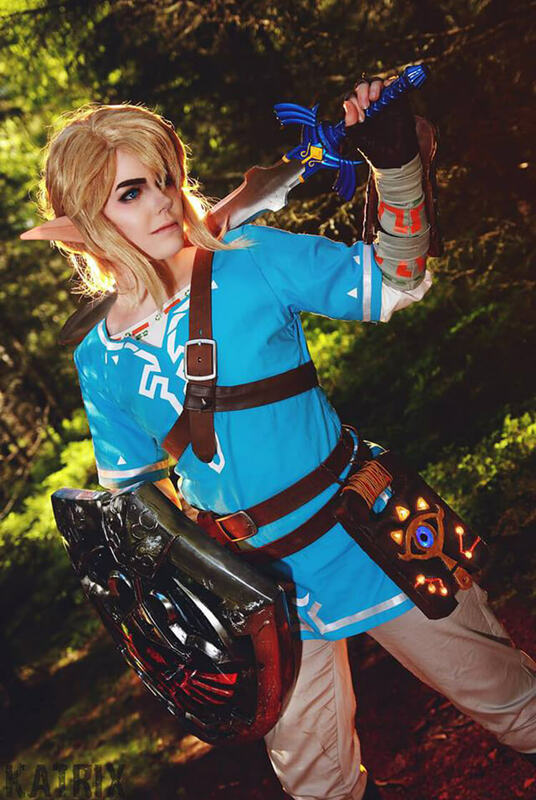 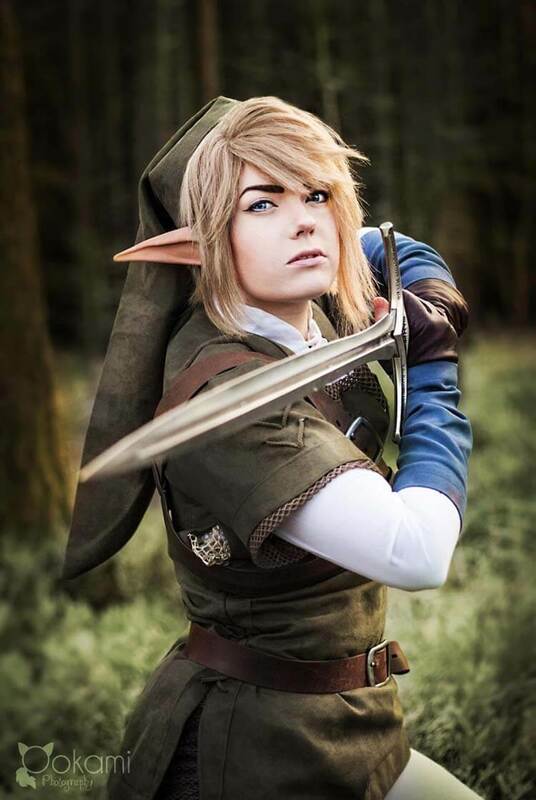 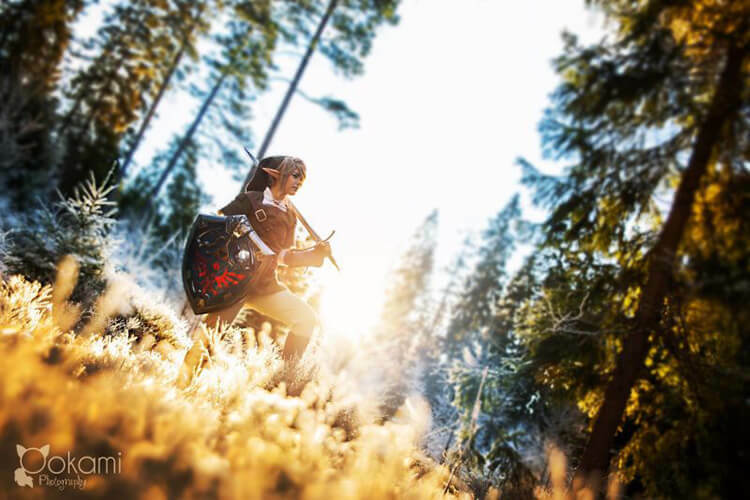 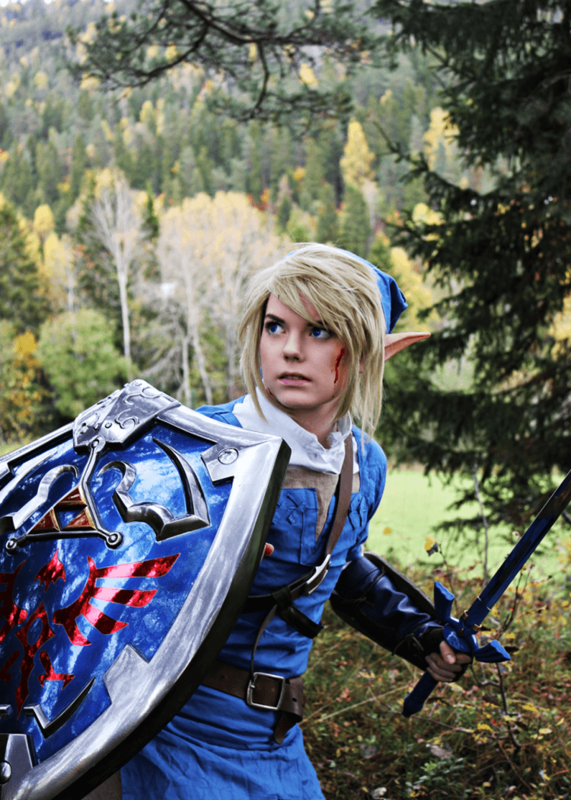 Here she is cosplaying as Link as he appears in all kinds of games and settings, from Breath of the Wild to Twilight Princess to Four Swords. 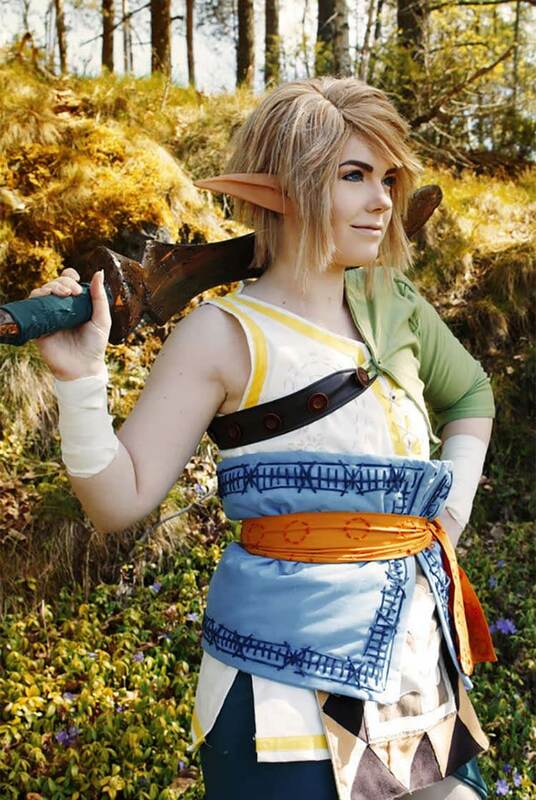 You can see more of Sophie’s cosplay on her Facebook page.